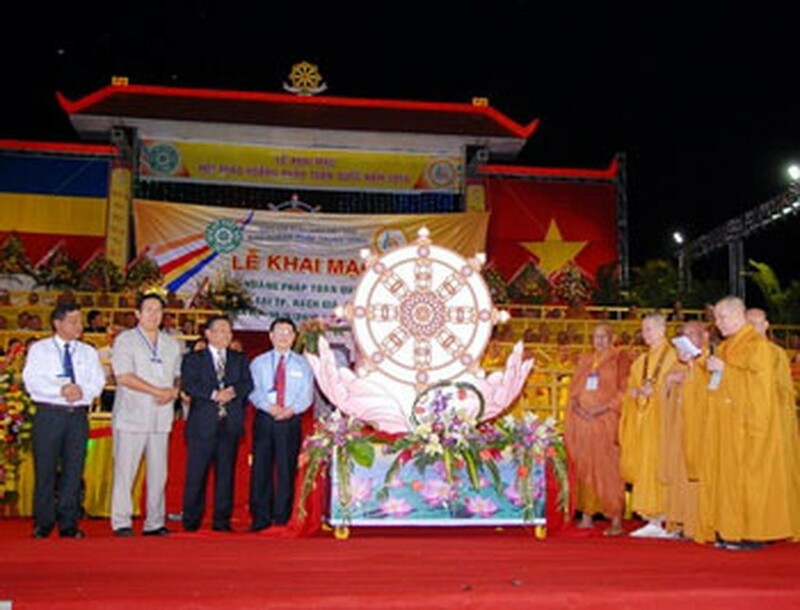 More than 20,000 Buddhist dignitaries and followers joined in the conference on the National Propagation of the Faith 2010 organized by the Vietnam Buddhist Sangha in the Mekong Delta Province of Kien Giang on Thursday. The opening ceremony of National Propagation of Faith 2010 is organized on May 6 and will run until 10. The conference also includes a series of events such as a ceremony praying for peace, prosperity and the well being of the country; a requiem for martyrs and charity activities. 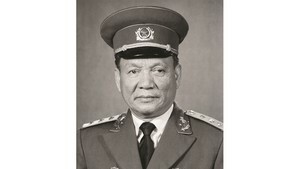 On this occasion, the organization board of the national Buddhist event will give 200 houses worth VND3 billion (US$150,000) to the poor, offer gifts to Vietnamese heroic mothers and scholarships to disadvantaged students; build rural bridges, provide medical examination and treatment for poor; and organize a blood donation program. The conference aims to celebrate the 1,000th anniversary of the founding of Thang Long – Ha Noi and will run until May 10.